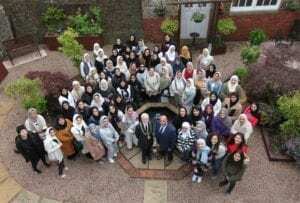 Al-Maktoum College of Higher Education has welcomed its biggest ever group of overseas female students – 74 in total – to its 2018 Summer School. This is the 26th such educational programme since the first ever Summer School of 2003 and more than 1,200 students have travelled to Dundee to participate in that time.  “The arrival of the 74 students from 17 different institutions proves the enduring popularity of our programmes and the desire to visit Scotland,” said College Secretary, Dr Abi Abubaker. The Summer School study topics include Scottish history and culture, globalisation and multiculturalism, Muslim women and leadership, and presentation plus civilisational dialogue.